Our mission is to nurture thriving organizations in growing their human potential. We do this by bringing our strong specialist background in sales, service, leadership and blending it with worlds best methodologies and development programs to our clients. Talent Development Programs which focus on behavioral change that leads to sustainable increase in performance, productivity and results. A Network of thought leaders, international facilitators and master trainers with 5-20 years of practical experience in corporate sector and global business. Psychometric Profiling and Assessments which are utilized by Fortune 500’s and Governments alike. 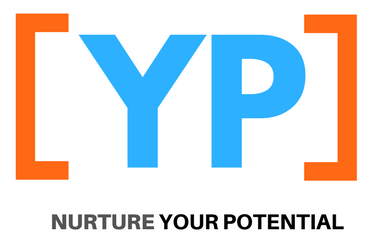 Lead by founder and CEO Fahad Khalil, YPotential, he and his network of high profile experts are committed to improve performance and inspire success of the talents they work with. Fahad has more than 10 years of professional and international business experience in the outsourcing industry to Fortune 500’s like Cisco and running his own global online businesses. He has worked with executives and their teams in Asia and Middle East. As a coach, trainer, facilitator, speaker and consultant he is recognized for his excellence, engagement and creating wow experiences for clients. Fahad has successfully delivered his high energy, fun and engaging workshops to international participants.